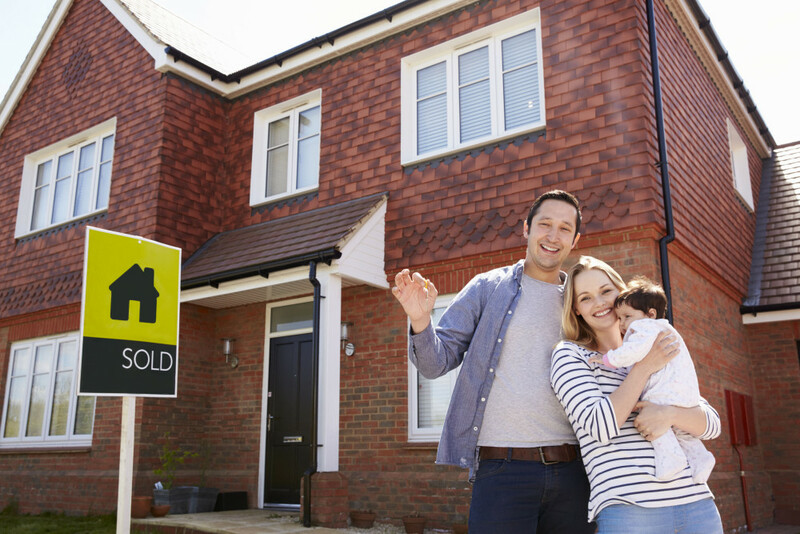 Property owners often think that when the weather cools down, they won’t have to worry about dealing with pest invasions. However, winter can bring with it some serious forms of pest infestation – even in what appear to be the cleanest of homes. Here are a few examples of common winter pests as well as ways to keep them under control. Although rodents remain an all year round threat to homeowners, ants, cockroaches, mosquitoes, fish moths or silverfish and termites have started becoming a lot more active during the winter months over the past few years as well. Left unchecked, all of the above pests are not only able to cause a substantial amount of damage to your property, in some cases; they can pose health risks to you and your family as well. While it may not seem like fun to be in your yard during winter, it is still essential to set time aside regularly to perform yard maintenance. Start by removing broken or fallen branches, mowing the lawn, removing dead flowers and other plants and throwing any rubbish or litter away that may have landed in your yard. Any form of dead wood is especially appealing to termites, while piles of leaves can attract rodents, ants and cockroaches. Other areas to inspect for signs of pest infestation include gutters, eaves, walls and foundation areas. Gutters should be thoroughly cleaned out to ensure efficient water flow and to prevent mosquitoes from making themselves at home. Walls and eaves should be checks for signs of wasp nests – believe it or not, these pests are quite active during winter, while foundation areas should be inspected for signs of termite and / or ant damage. Now that you’ve cleaned your yard, it’s time to move inside your home. Most types of pests favour piles of fabric, cardboard boxes, stacks of paperwork and food stashes. 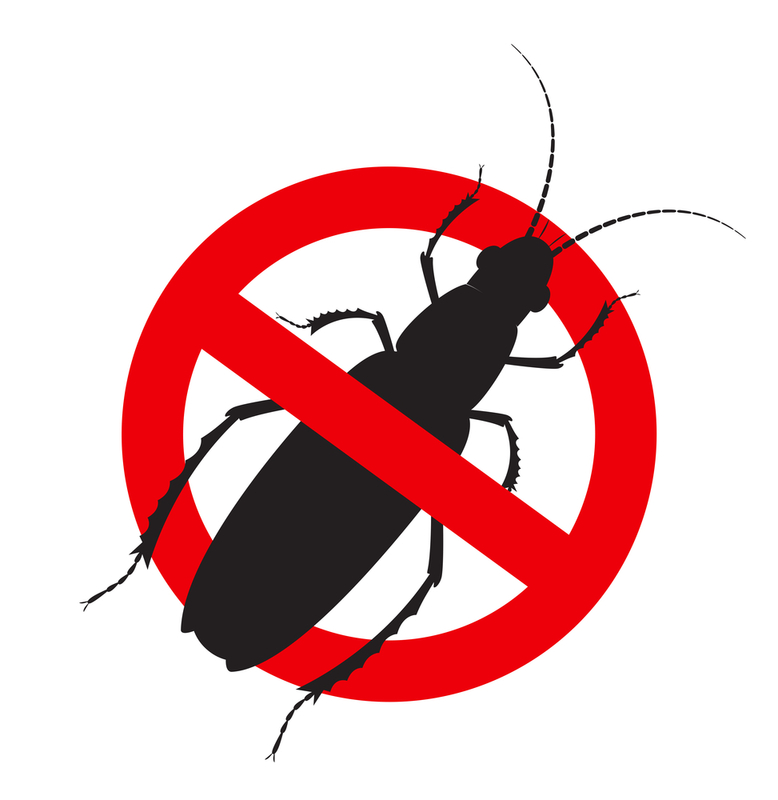 Food should always be stored in the fridge or in sealed bottles or containers in cabinets and pantries, while piles of fabric and clothing should be moved regularly to check for signs of rodent, cockroach and fish moth infestation. Every few months, take some time to go through piles of paperwork, discard what is no longer needed and store the rest in rodent- and pest-proof containers. Unused clothing, linen and other fabric items should also be stored in plastic or treated wooden containers. 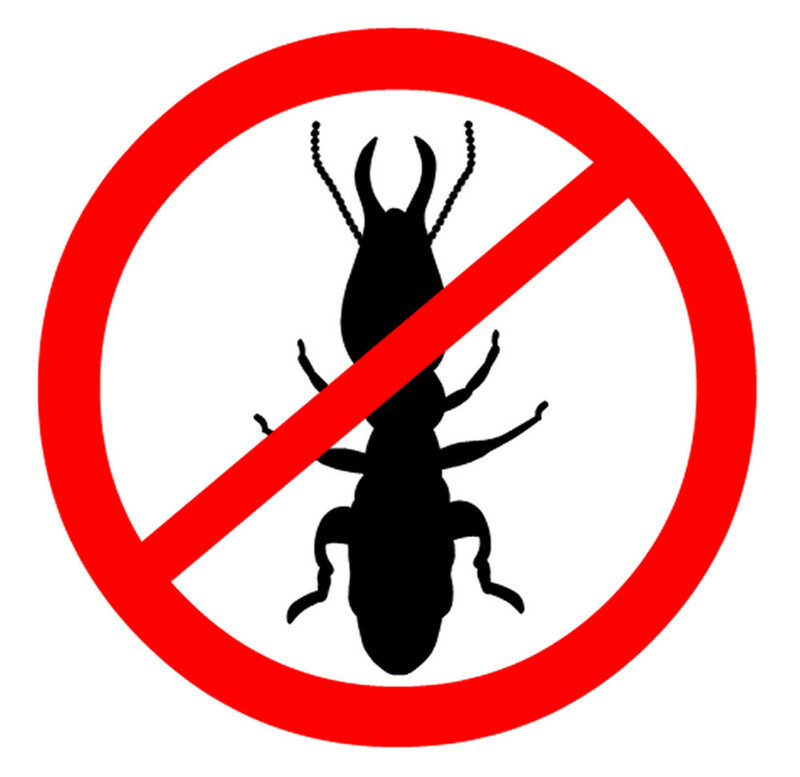 If you have inspected your property and have found signs of termite or other pest-related damage, get in touch with us to schedule a full pest inspection. Our team will be able to determine whether these critters have caused severe damage already, while also providing you with additional advice regarding keeping them at bay all year around.